Indian cuisine offers a large variety of curries that consist of meats, poultry, seafood, or vegetables marinated in aromatic spices and simmered in a thick gravy-like sauce. Some common spices found in Indian curries include cumin, coriander, turmeric, and paprika. Most of the Indian curries are yogurt based, making them relatively healthy to consume. Basmati rice, a variety of breads, and lentils typically accompany the curries for a deliciously filling meal. As you explore the different types of curries, you may want to take note that some curries are named for the sauce the meat sits in and some are named for the way the meats and vegetables are cooked. Korma is one of the Indian curries that needs time to simmer and is tastiest when slow-cooked. Kormas traditionally require meat to be marinated in yogurt and braised at a very low heat until all the juices simmer down into a thick sauce. 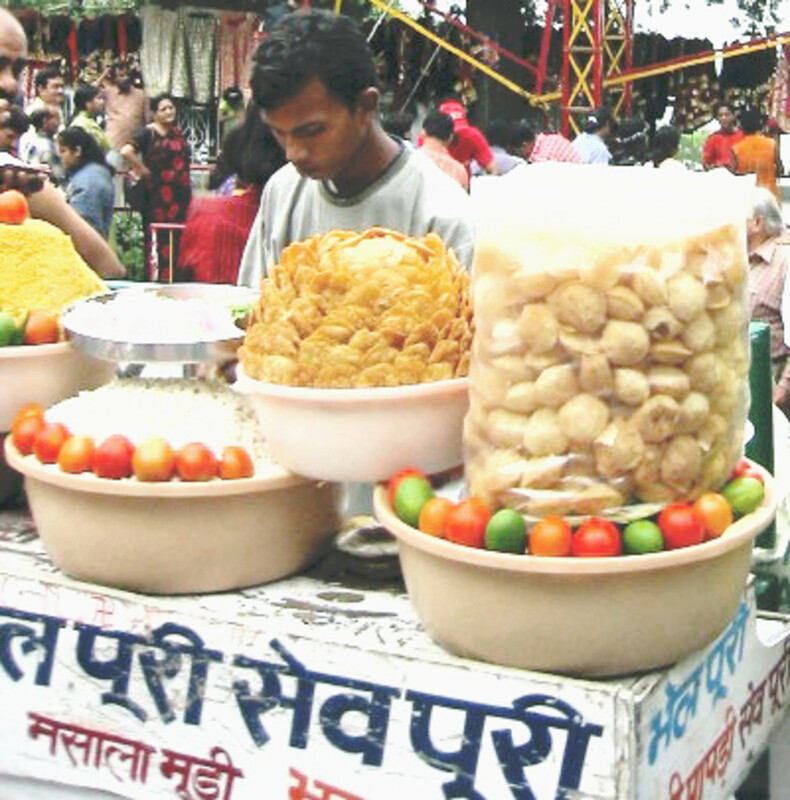 Sometimes Kormas will also contain ground almonds, coconut and thick cream. Kormas are one of the curries that is actually named for the method of cooking rather than named for the actual curry or sauce the meats and vegetables sit in. 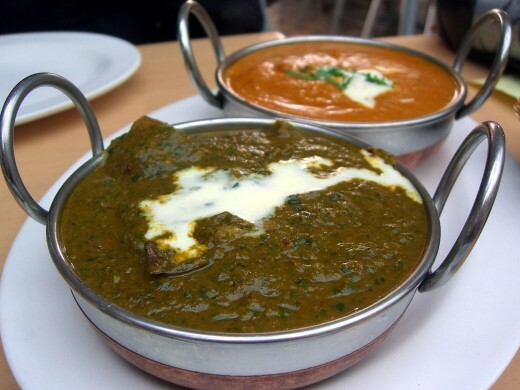 Saag curry is a classic dish made of greens, traditionally spinach, and lamb found in the northern regions of India. Literally, the term, 'saag' is a term that refers to tender green leaves such as spinach, fresh fenugreek leaves, and mustard greens. When the only green used is spinach, it is actually called a palak curry. The spinach and other greens are pureed and cooked with meats, potatoes or cubes of fresh cheese. Makhani means butter. This particular curry originates in the northern Punjabi regions of India. Butter and cream are the basis of this dish along with yogurt and pureed tomatoes. If butter and cream are not a part of your diet, any cooking oil and half/half or milk can be used as replacement ingredients. 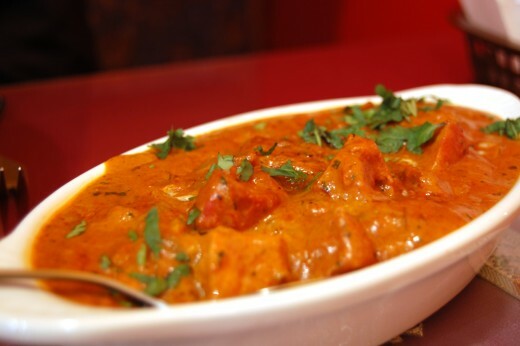 Chicken Makhani is one of the more popular Indian dishes. 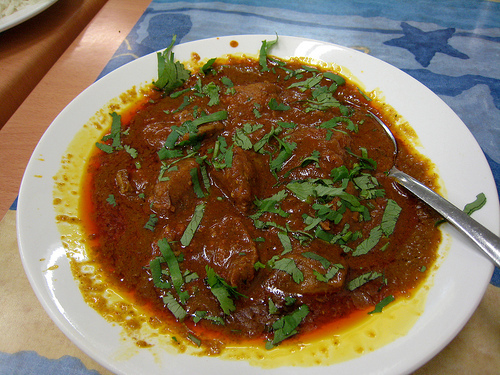 Vindaloo is one of the spiciest curries found in Indian cuisine. 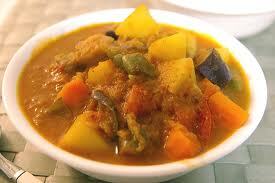 It was originally a Portuguese curry that was adapted by the indigenous peoples of Goa, a former colony of Portugal. Vindaloo is made of wine, wine vinegar, and garlic. The spiciness of this dish comes from a large amount of chili powder that is also added along with lemon juice and black pepper. 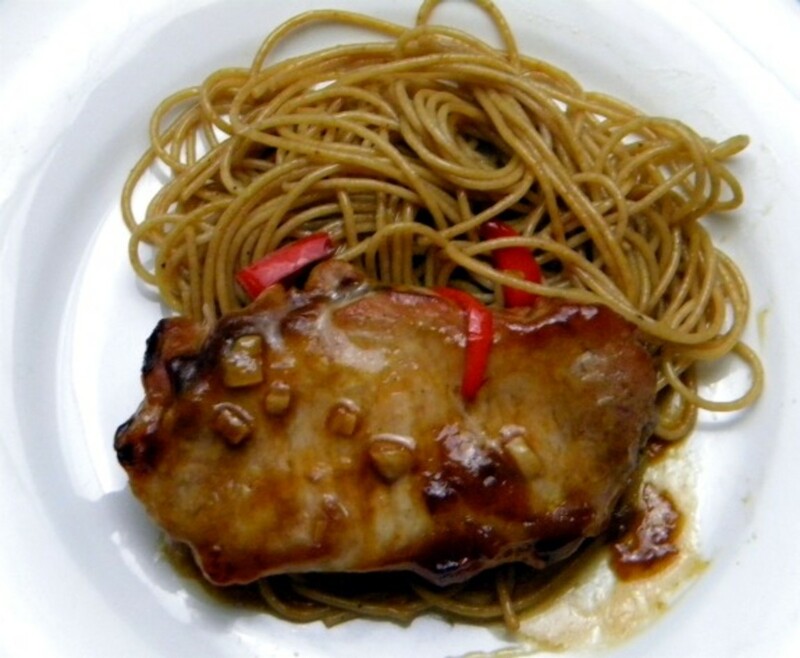 Sometimes, potatoes can also be found in this dish along with the meats and vegetables. This particular dish is made with tikka, which are chicken pieces that have been cooked in the tandoor oven. It is aromatic and slightly smokey. The masala is the sauce which contains many of the traditional Indian spices with some yogurt or cream and a hint of coconut. Masala is a mixture of spices, when mixed with water, vinegar, or yogurt, is known as wet masala. When it is dry, it is called Garam masala or curry powder. 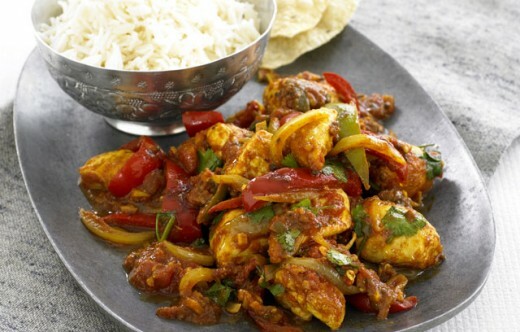 Jalfrezi curry, like Korma, is named for the way it is cooked. The name literally means "hot-fry" or "stir-fry." This dish contains roasted meat and potatoes along with a variety of vegetables, including green peppers, onions, and green chilies. This particular curry is not very sauce-y is not served as a thick gravy like the others. The chilies make this one of the hottest dishes in Indian cuisine. Basic Indina curry is made with a combination of stir-fried wet masala (onion, garlic, ginger, and tomatoes), various spices, potatoes and seasonings with meat, poultry, vegetables, or seafood. This basic curry turns out much like a stew with a light yogurt or cream base. This basic curry is typically mild and not at all spicy (hot) like some of the others. 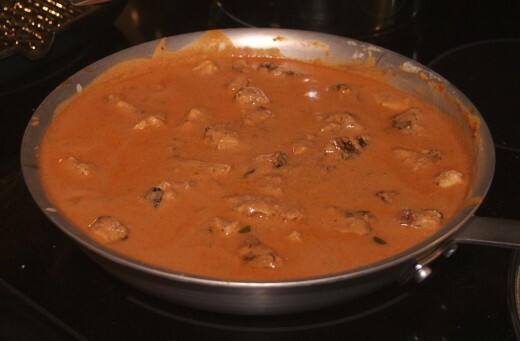 Indian curries are unique in their flavors, mostly because of the spice mixtures that are used. Unlike Thai curries which are made with coconut milk, Indian curries are usually based in yogurt or cream. 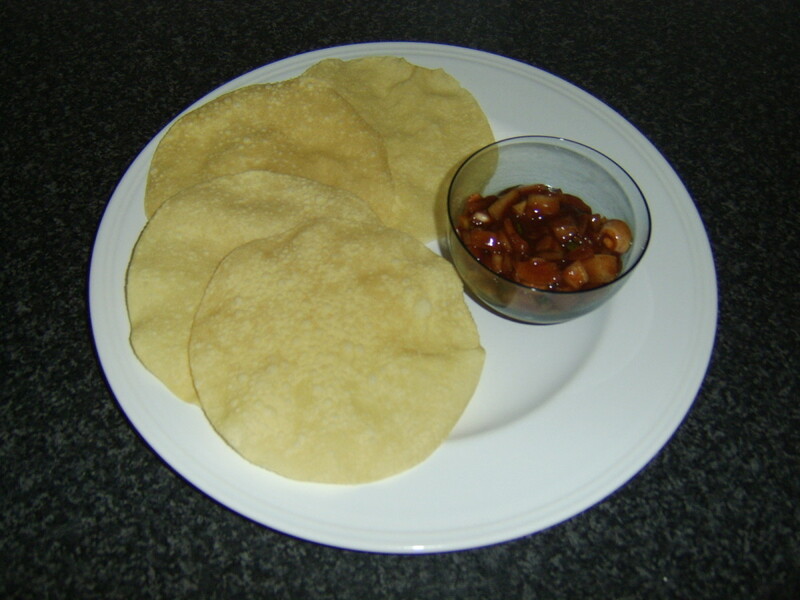 The vegetables are also often pureed and used as part of the gravy that makes up Indian curries. Michele, I am glad you enjoyed the hub. My husband and I love Indian food and have tried cooking it at home quite a few times. Perhaps if you eat curries more often, your husband will eventually acquire the taste. I'm glad you and your daughter can enjoy the glorious tastes of Indian cuisine even though your husband chooses not to. Enjoy! Thank you for writing this hub. I am not a very good cook, but today I made a spinach curry with tofu. My daughter and I loved it. We would like to learn how to cook more Indian food. My husband does not like spicy food at all. Only bland food. Today he ate a couple of hot dogs. Oh, well. Vishaaa: I hope you get to eat some Indian curry soon! I love all sorts of curry, but the varieties found in Indian cuisine are my favorite! Perfect with basmati rice and naan!! I miss Indian foods. Here we don't get much of it. Great hub. Waiting until the next visit to India. winepress and Irohner: Thank you both for reading my hub! I'm happy to hear that there are people out there who like and appreciate Indian curries. Absolutely scrumptious, in my opinion, plus good for you. It's my pleasure to share what I know about foods that people don't normally think about. Thanks for the great info on Indian curries. I certainly learned a lot. Great hub!